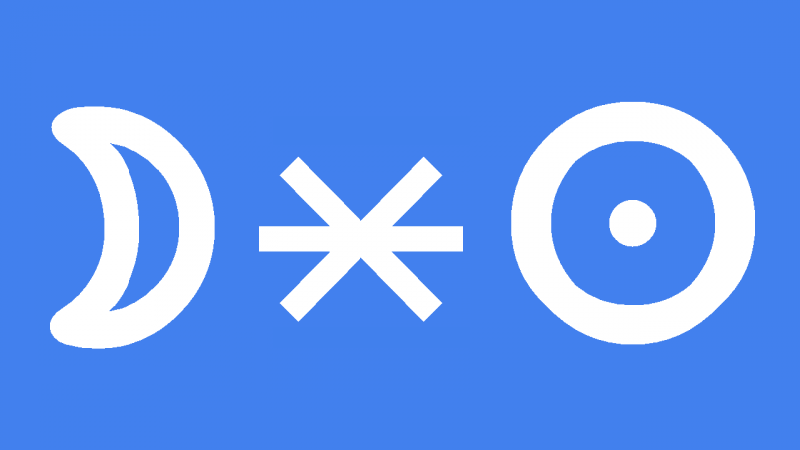 Moon sextile Sun transit gives a feeling of inner balance and also a sense of harmony and contentment with life. While those around you may be hot and bothered, you are way too cool to be affected by any drama. This is a good time to sort through any recent personal or relationship problems. You can see both sides of the story in a fair and balanced way. Your intimate relationships can grow through strong emotional bonding and mutual respect. Despite your cool exterior you should feel enthusiastic about socializing. You are keen to experience meaningful emotional connections. Making new friends or even business contacts will give you the contentment and satisfaction you seek. You have the self-confidence and effectiveness to initiate joint ventures, partnerships and group activities. You can lead by example to encourage team building and the achievement of shared goals. Moon sextile Sun transit is the ideal time to enjoy intimacy with your partner or to share in the communal emotional highs of a dance party. Your life will be enhanced through all kinds of social contact. This interpretation for Moon sextile Sun transit can be read for a lunar eclipse or full moon sextile Sun.